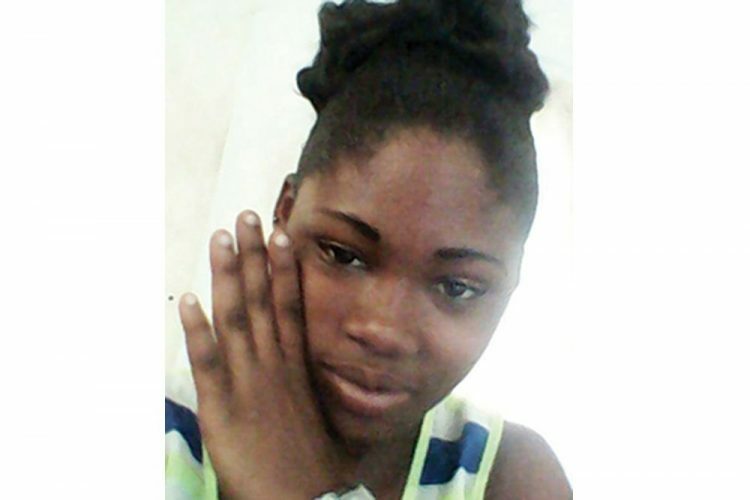 Denika âShortyâ Samuel, the 22-year-old Ottley Hall woman who was shot in the neck two months ago, has made a full recovery. Samuel was wounded on June 13 and was placed in the Intensive Care Unit (ICU) at the Milton Cato Memorial Hospital (MCMH), where she managed to make a full recovery, after being listed in critical condition. Samuel was shot at the West Side Bar at Rose Place at around 11.23 p.m.
Reports are that Samuel, who turned 22 on Wednesday, June 21, was involved in an altercation, in which a businessman from Kingstown Hill was stabbed in his back. The businessman is said to be the holder of a licensed firearm. Information received is that Samuel was shot in the neck inside the bar after the stabbing took place. The businessman was detained for the shooting, but was later released without charge.